Christian denominations have brands too. Some involve tag lines like . . .
Southern Baptists: Bible Belt. Teetotalers. Baptism by immersion. Roman Catholic: Smells and bells. The Pope. Stuff we read about in the newspapers that could be said about many denominations. Greek Orthodox: Smells and bells. The Patriarch. Different Christmas and Easter from other Christians. Sadly our brand as The Church is not considered very trustworthy. There are many reasons why this is true – many of them involving child abuse, financial abuse, hypocrisy, and a tendency not to resemble Jesus on most days. 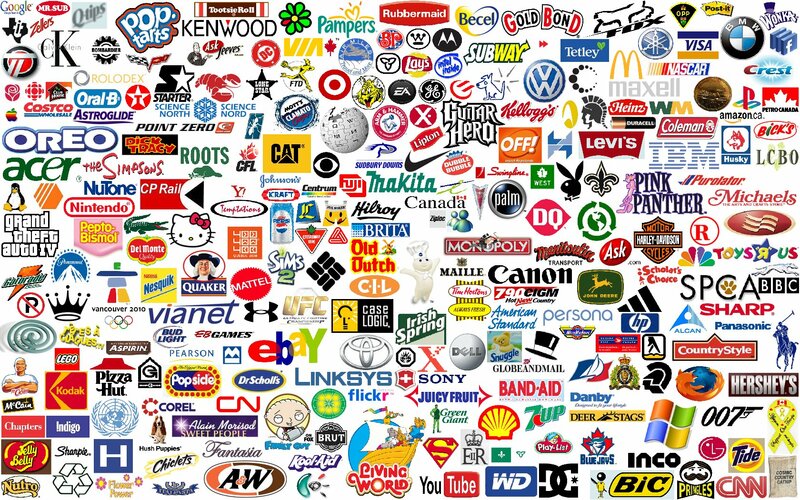 “Corporate brands are faceless.” When our denominations look and feel like corporations to the average parishioner, it’s easy to blame bureaucracies for congregational problems. As a person who is newly awash in the work of my denomination’s corporate headquarters, I can honestly say that there are many, many people who work at my denomination’s headquarters who are among the most dedicated, faithful, and creative people I know. They do amazing things and offer enormous gifts. The average person in the congregation has no idea who they are or what they do or what I do – for that matter – in a “mid-council judicatory.” This doesn’t sound like anything Jesus died for. And how can we possibly trust a distant entity about whom we know nothing personally – in a spiritual community that values personal relationships? “Advertising is seen as manipulative.” When we see people as “targets” whom we hope will become “members” we deserve to be distrusted. We exist as the Church to show the love of God that we have experienced to human beings. We do not exist to perpetuate an institution. Unless we actually do exist to perpetuate an institution. Yuck. “Brands have an agenda.” We churches want to make ourselves sound friendly, welcoming, purposeful, fun, and enriching whether we are or not. Why? See #2. Are we trying to get people into the door? Or are we trying to serve them because that’s what God has told us to do? “Brands offer little in the way of validation.” If we really want people to connect with us, a pithy tag line or a nice church sign isn’t going to do it. Word of mouth is a much more meaningful way to connect with people. I visit a church because someone has invited me personally. They tell me that they’ve found authentic community there or they’ve found a way to serve the neighbors or they’ve met Jesus or they’ve found meaning for their lives. “Money is on the line.” Church friends: how many times have you heard someone say that “the church just wants my money”? People do give money – when they can – to organizations and projects that are valuable to us. I give financially to things that add to my quality of life (NPR) but I also give to things that serve the common good. I am happy to pay for taxes for good schools even though I no longer have kids in school because I want all kids to have an excellent education. I give to congregations who make a difference in their neighborhoods. I do not give to congregations who serve only themselves and I hope you don’t either. Trust issues are among our biggest challenges for the 21st Century Church. But trust is nurtured when we are real. When we share our own real brokenness, when we recognize that maybe we are not really as friendly as we think we are (but we are honestly open to figuring out how to be more hospitable), when we truly serve the community not to “get new members” but simply to follow Jesus . . . that’s when we begin to deserve the trust of strangers and friends alike. What if we simply tried to better resemble the way of Jesus?